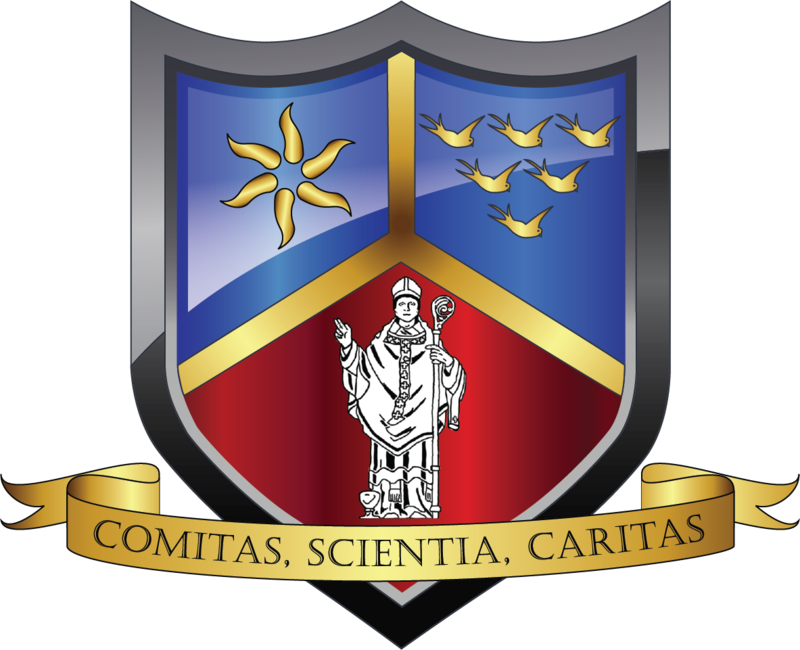 For the third year running pupils from St Richard’s Catholic College have achieved exceptional results in their AS Philosophy and Ethics exam, despite taking this exam a year early and sitting GCSE exams in eleven other subjects. 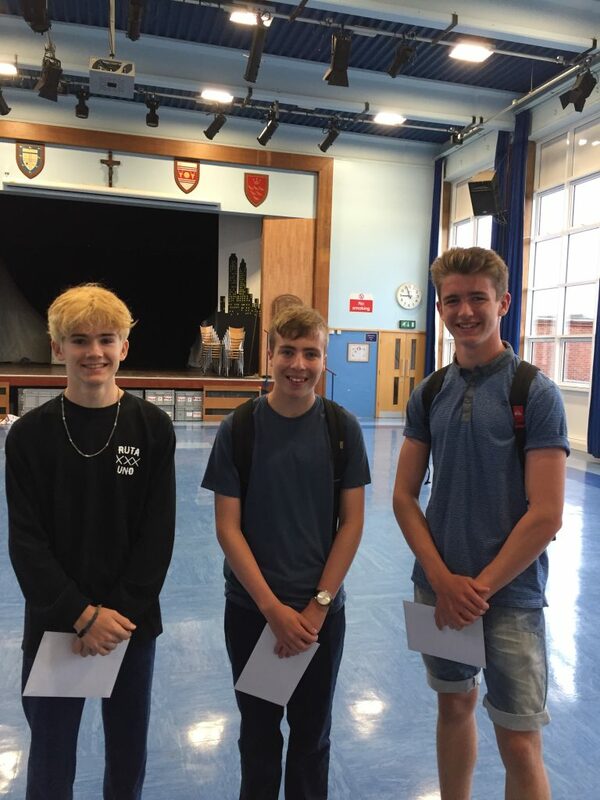 All 27 pupils passed with nearly 40% of the pupils achieving the highest grade possible, an A grade. 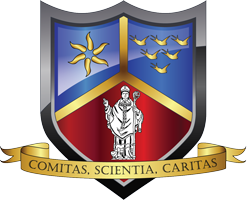 81% of the pupils achieved an A or B grade. The early entry option for the more able pupils was introduced three years ago and involves pupils completing their RE GCSE in Year 10 allowing them to study for the AS in Year 11. Vice Principal, Mr Peter Byrne, said “We are all extremely proud of what these pupils have achieved. 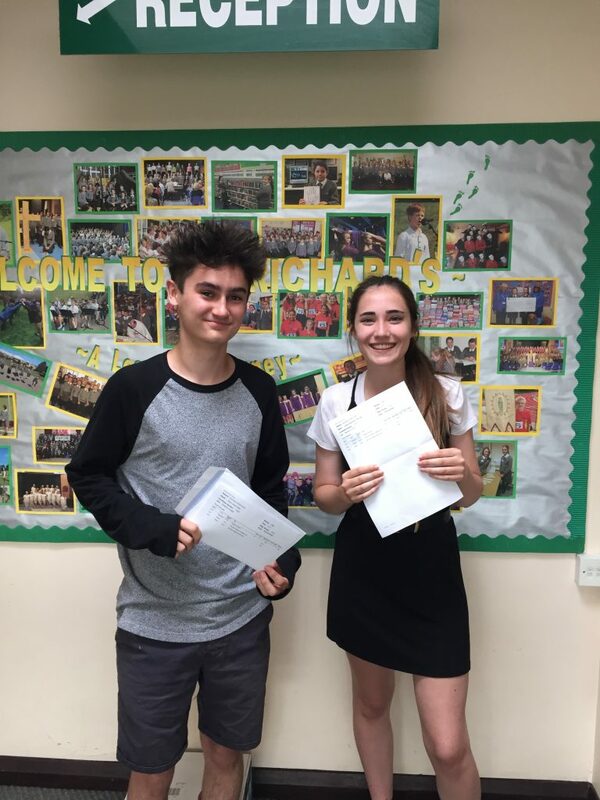 Completing an AS qualification a year early, while studying eleven other subjects and with less curriculum time than they would have at college is quite remarkable and demonstrates the pupils’ hard work and commitment”.